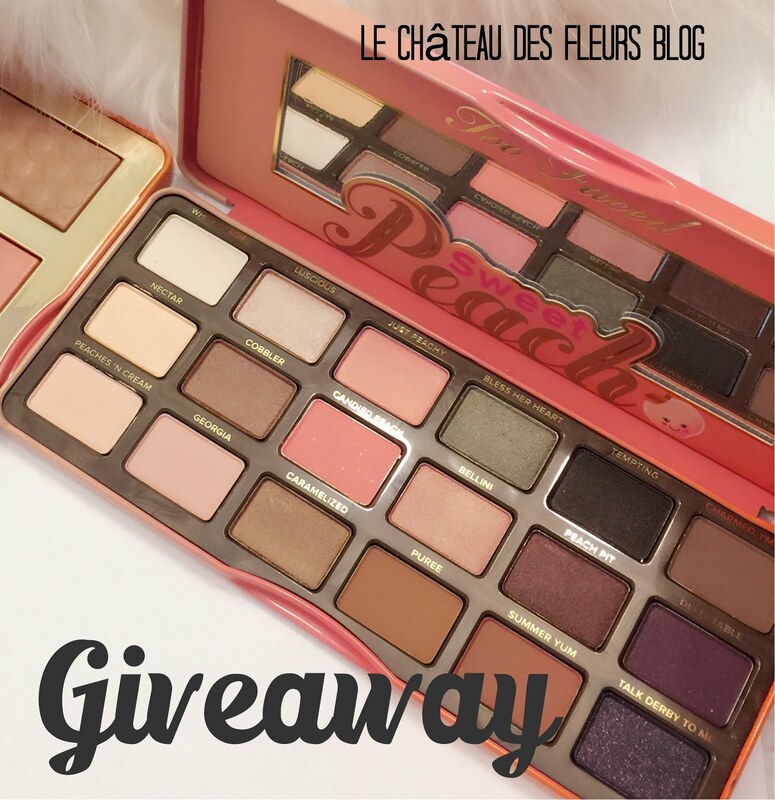 "Isabelle Thornton" Le Chateau des Fleurs: CLINIQUE Black Tie Violets Ultra Violet, Ultra Chic Set Giveaway!! CLINIQUE Black Tie Violets Ultra Violet, Ultra Chic Set Giveaway!! A limited-edition, seven-piece holiday glamour set, featuring softly shimmering shades of violets. 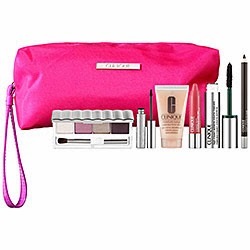 Get a complete, party-ready look for eyes and lips—plus Moisture Surge Extended Thirst Relief to plump up dry, winter skin—all wrapped up in a pretty pink makeup bag. Thanks for lovely giveaway !!! Fingers crossed, such an awesome giveaway!!! !